Struggling Manchester United left Juventus fumbling in Turin after converting two dead balls to in the final quarter of the game. 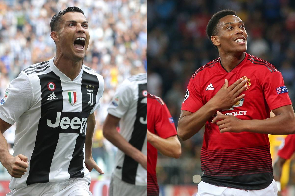 Juventus gained the lead when star-man, Cristiano Ronaldo ran past Victor Lindelof to put Leonardo Bonucci's cross past David De Gea 20 minutes into the second half. 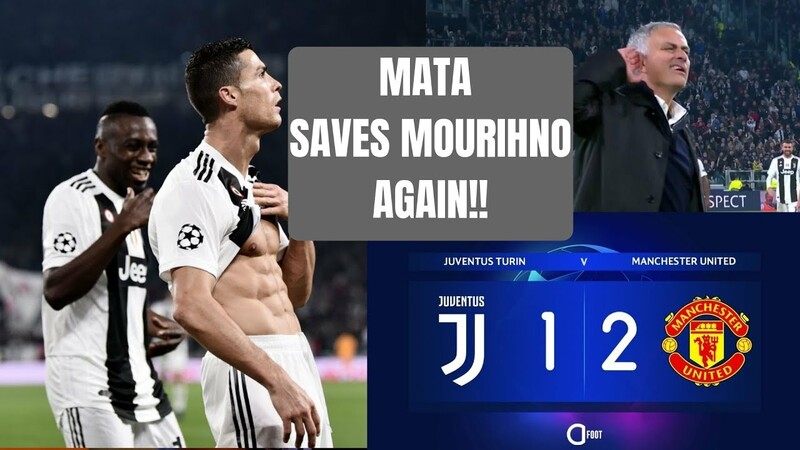 Super-sub, Juan Mata scored a free-kick to put the Red Devils on leveled terms and four minutes later, Alex Sandro would be heading Ashley Young's free-kick into his own net handing Jose Mourinho's men the entire 3 points of the 2nd leg in Turin. Juventus won Manchester United 1 - 0 at Old Trafford in the 1st leg of their meeting, only goal coming from Argentine ace, Paulo Dybala.